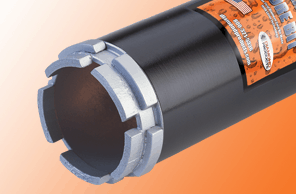 Our standard Segmented Wet Core Bits have a wide range of different quality grades that cut a variety of different materials. 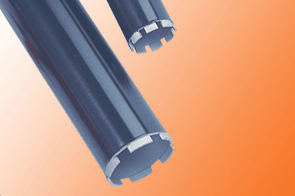 Turbo Wet Core Bits have a unique segment design for fast and long life coring. 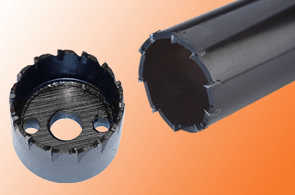 Dry Hole Saw Core Bits have special side air holes which allow to be used dry and water free.They have wider segments with a heavier barrel wall. 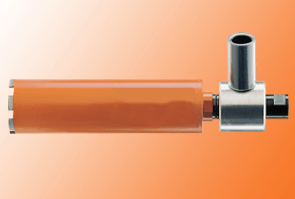 Dry Vaccuum Bits must use a dry vacuum swivel. Vacuum attachment fits a standard shop vacuum. 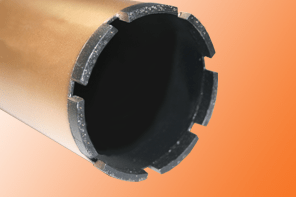 Precast Core Bits are made to resist segment failure from coring through pre-tensioned wire in precast materials. 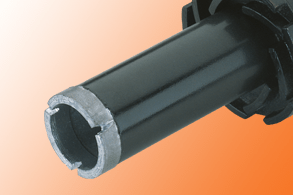 Thinwall Core Bits are light weight bits for fast, handheld coring. 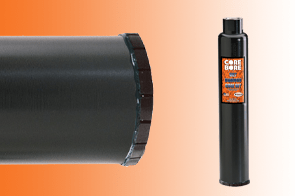 Carbide Core Bits are designed to cut through rebar or plate steel after a diamond core bit has drilled through the concrete. 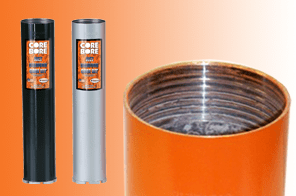 Threaded Core Bits allow increased range of drilling depth with continuous tubing threaded bits and barrels. 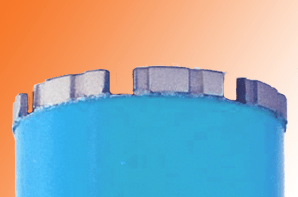 Pancake Bits are used in applications where a hole is needed with a recessed top. 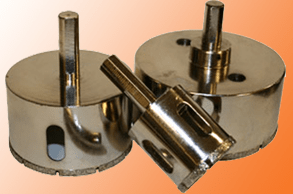 Plated Hole Saw Core Bits are electroplated diamond bits for tile stone, and more. 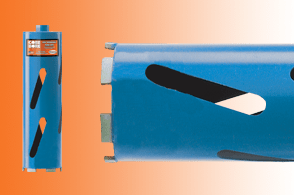 Easily fit into standard rotary drills. Designed to make a recessed “step for drain covers, etc. Custom sizes are available.